Now,guard has new abilities against vampires or predators. So villages and cities will be a little somewhat safe. This MOD edit "Extra Damage for player". 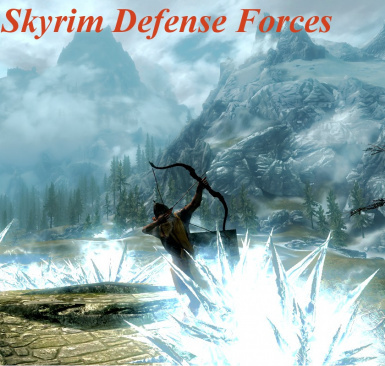 This MOD has two effect. 1 His attack are more effective against vampires or predators. 2 35% chance of avoiding all damage from vampires or predators. 3 When city guards started the attack against raiders, citizens will begin evacuation. 4 Attack of the guards let the dragon landing. This MOD modification"Extra Damage for player". 2. Now,you can use the new power named "Save the Citizen". If citizens hit the power, they will begin evacuation & they become nearly "essential".